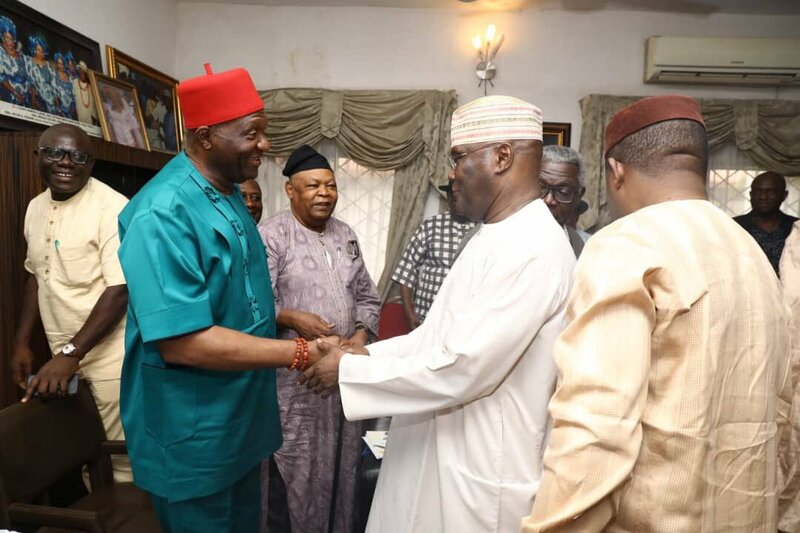 We view with utter disdain and sadness the macabre dance of shame being exhibited by some elements from the east over the emergence of Atiku Abubakar. These shameless politicians, typified by the institutionalized bundle of treachery abundant in Ohaneze Ndigbo ideology, have reared their ugly heads once again in the never-ending cycle of humiliation and suffering for Biafrans in Nigeria. If people can forget with such ease that Atiku Abubakar is yet another Fulani Muslim with a major stake in the murderous tendencies of Miyetti Allah a.k.Fulani herdsmen, then there is a reason to question the sanity of those that claim they are political leaders in the south.